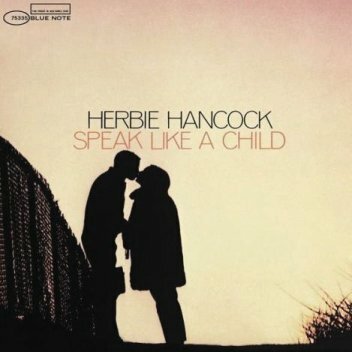 Speak Like a Child is the sixth album for Blue Note Records by Herbie Hancock, recorded and released in 1968. The evocative cover photograph was taken by David Bythewood, an acquaintance of Hancock. The lady on the cover is Hancock's then-girlfriend, Gigi Meixner.